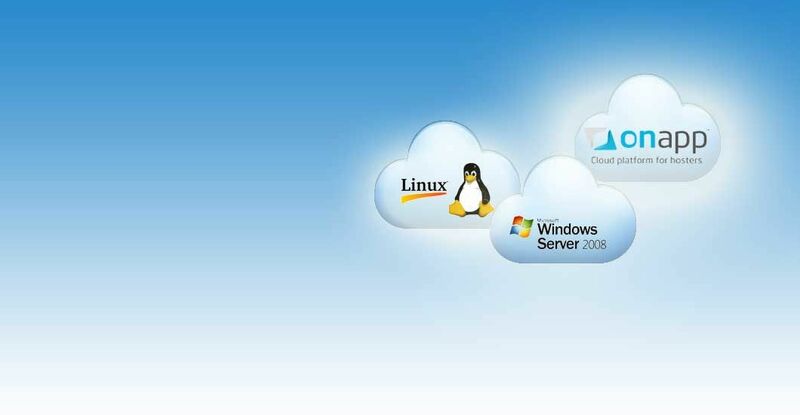 Enjoy Unlimited Web Hosting for personal or small businesses through Bayanhosting.com's Linux cPanel or Windows Plesk Shared Hosting Plans! Easily create your own Website with our new Website Builder or deploy hundreds of Web Applications with ease! 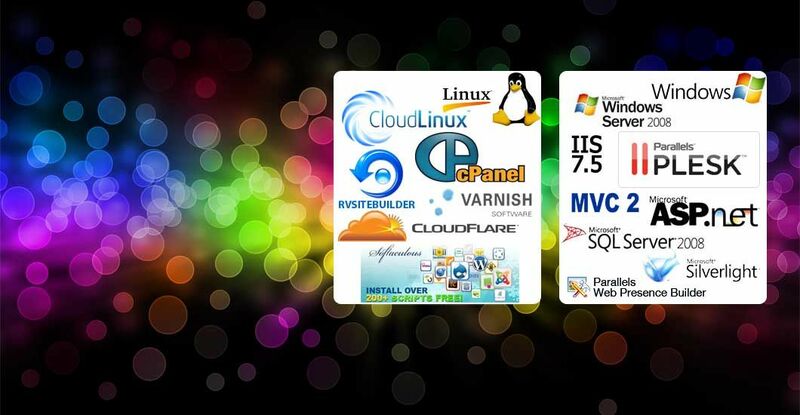 Create your own scalable Cloud Server when you need it and pay only for what you use! 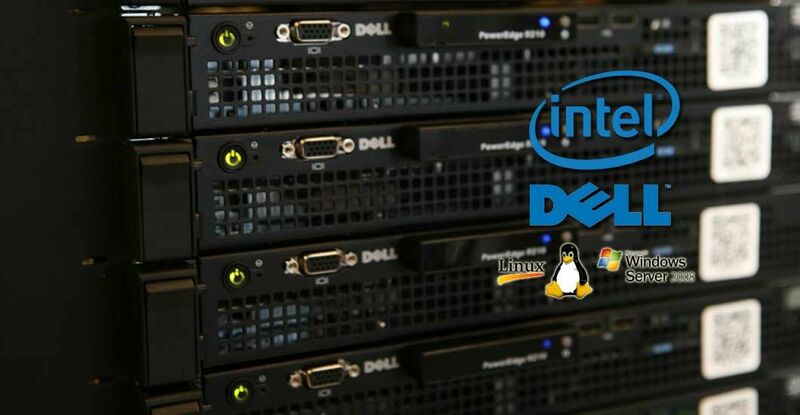 Choose from more than a hundred server images including CloudLinux, Windows, Ubuntu, Jumpbox, Rails, Minecraft and much more! Bayanhosting.com always has a dedicated server solution to fit your exact needs. Choose from our entry-level Single-Core Atom servers to enterprise class 4 X Octo-Core (32 Cores!) Westmere servers with 128GB RAM and hot-swap SAS or SSD disks! 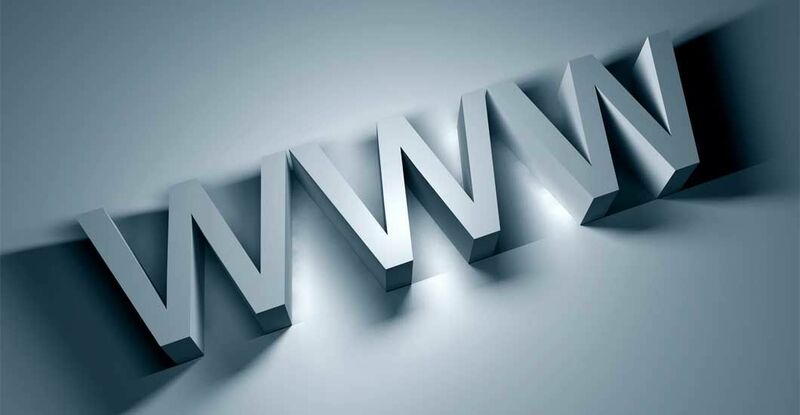 Secure your Websites with SSL Certificates that ensure safe and secure communications between your visitors' computer and your. 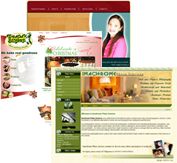 Also available are certificates that scans your website daily to ensure its integrity and your reputation! Superior Features in One Package! 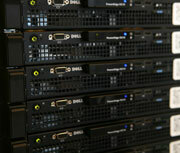 Choose from several Dedicated Servers or set up your own Cloud Server! 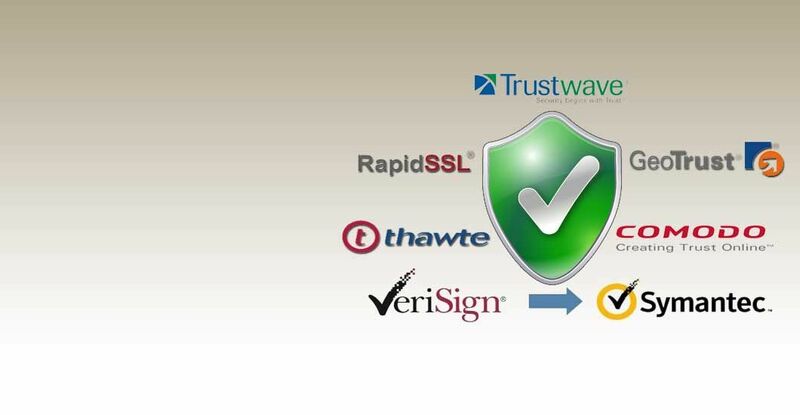 SSL Certificates ensure that your transactions are safe and secure ! All Shared Hosting Accounts include an Unconditional 30-Day Money-Back Guarantee. Bayanhosting.com provides Affordable Budget and Premium Web Hosting services, fast-activation Domain Name Registration services, eye-popping or Search Engine-friendly Web Designs, and highly-trusted stable and single-root SSL Certificates.